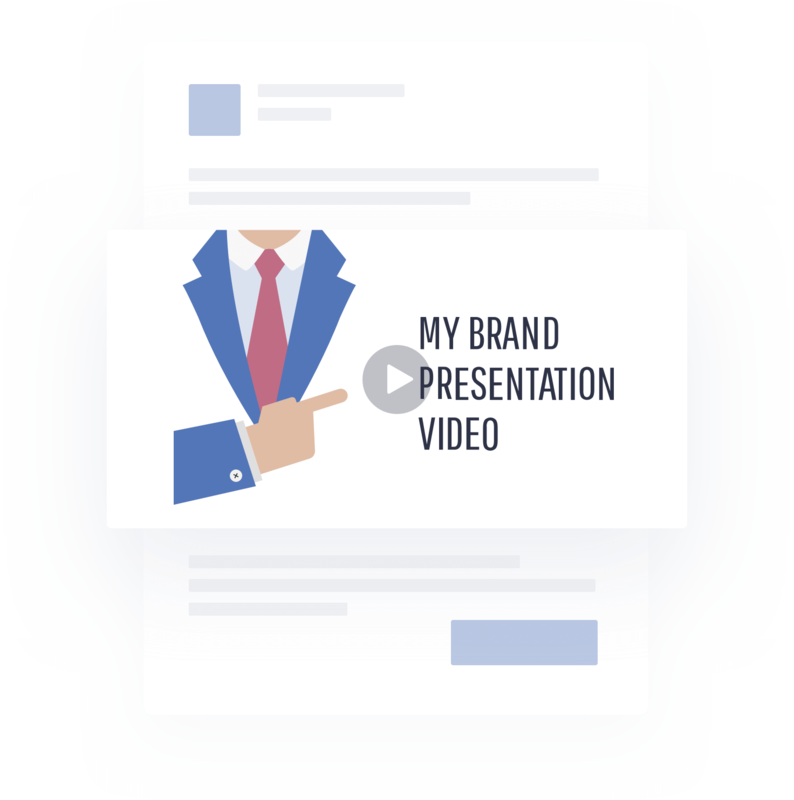 Create high quality marketing visuals using our ad maker. Design banner ads for online campaigns, flyers and posters for print or even video ads. Create any advertisement at the fraction of the cost. 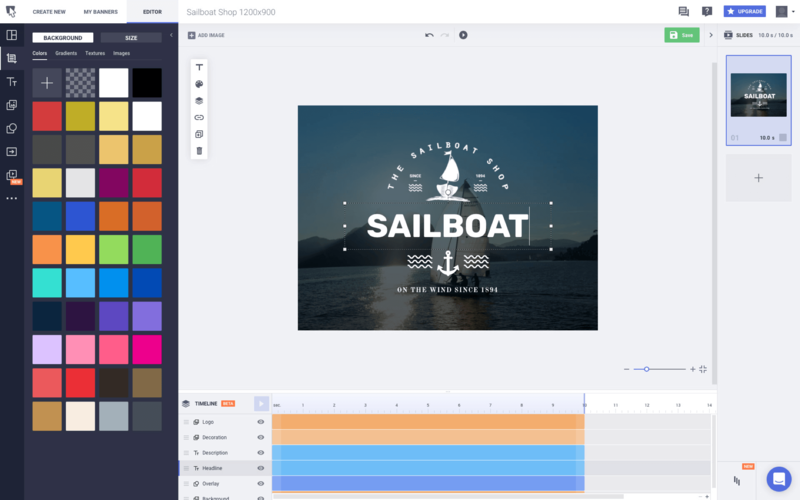 Our editor provides all the right tools including free fonts, stock photos, clip-arts and custom animations, all packed in a easy to use drag and drop design tool that you can use for free right now. 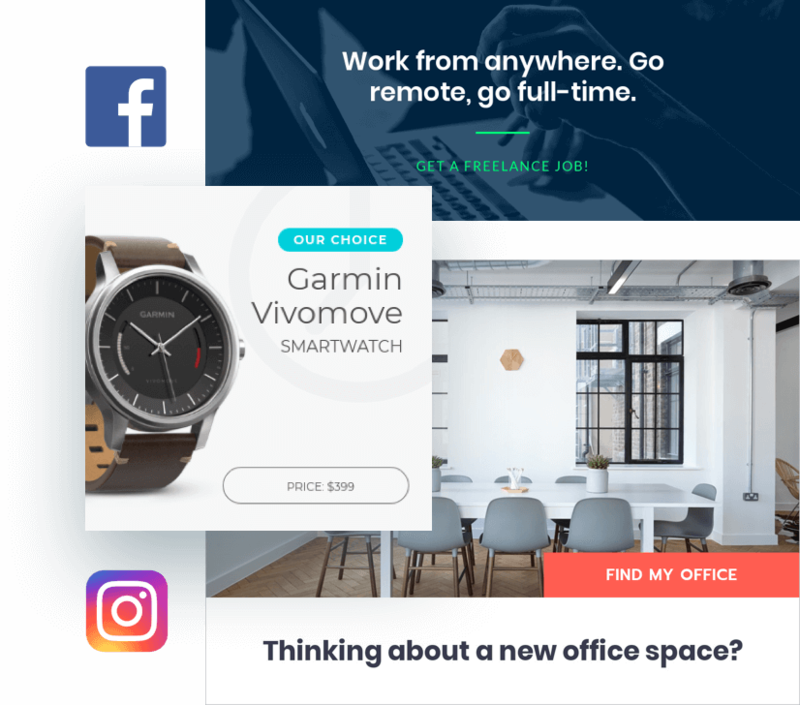 With Bannersnack you can create individual designs or full sets of static or animated banner ads within minutes. Save time by creating up to 22 sizes at once using our our ad generator. 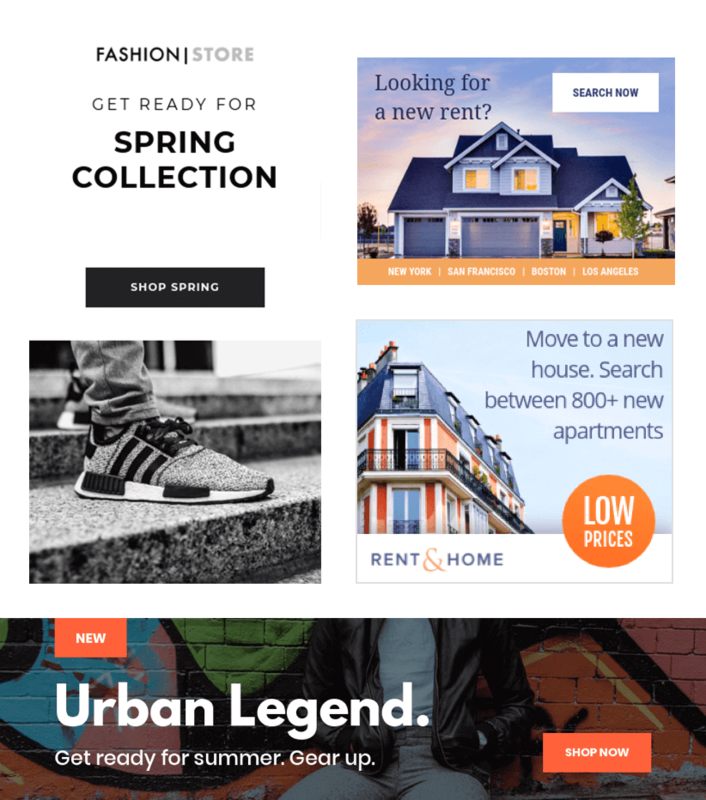 Our template gallery holds over 8000 professional banner ad designs. Keeping track of every social media advertising layout, shape and size can be quite time consuming. That's why we are always up to date with the image sizes for Facebook, Instagram, Youtube, Twitter, Google + or Linkedin. 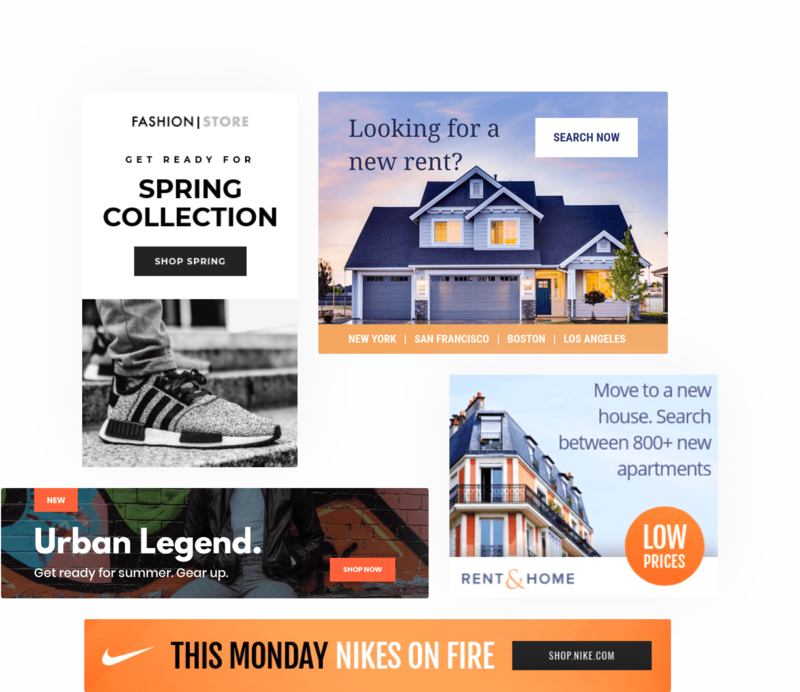 Start from scratch or choose one of the many professional templates created by designers and optimized by marketers. 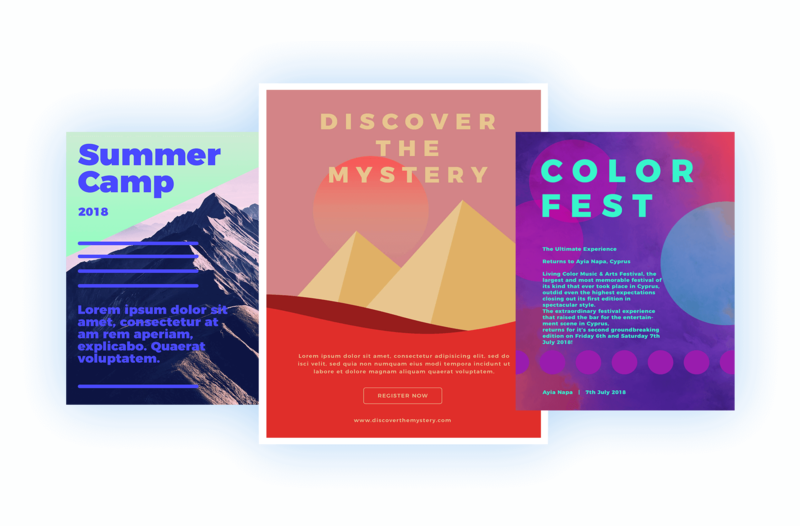 Make your banner stand out by adding animations, interactive elements and powerful CTAs. Be consistent across all your advertising campaigns. Transition all your digital creatives into printable assets. Start from a custom size or use any template from our gallery to create high quality flyers or posters ready for print. 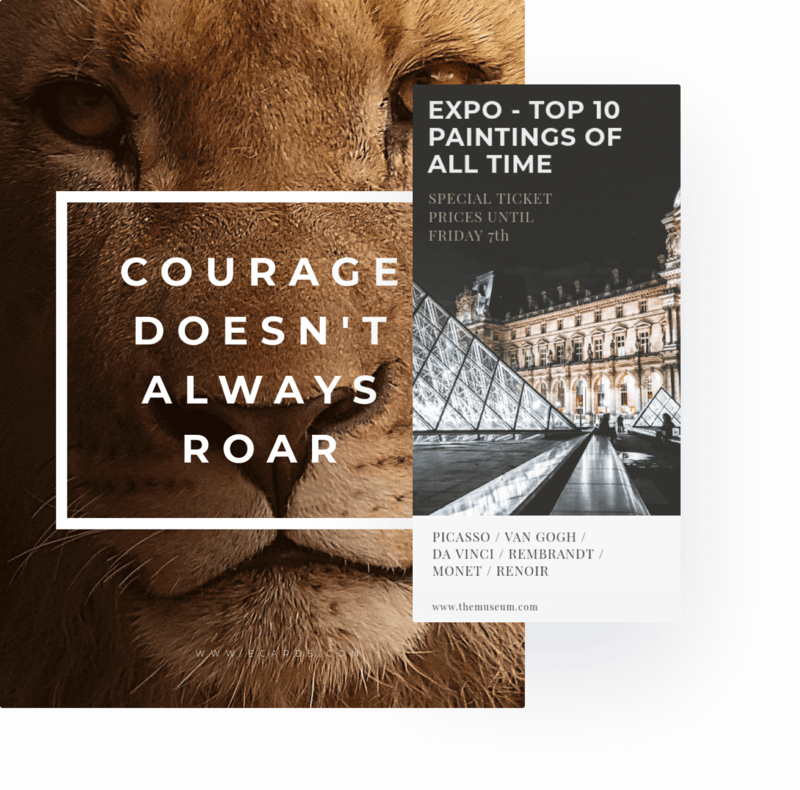 Pick one out of 8000+ ready made banner templates from our gallery or create an ad from scratch. 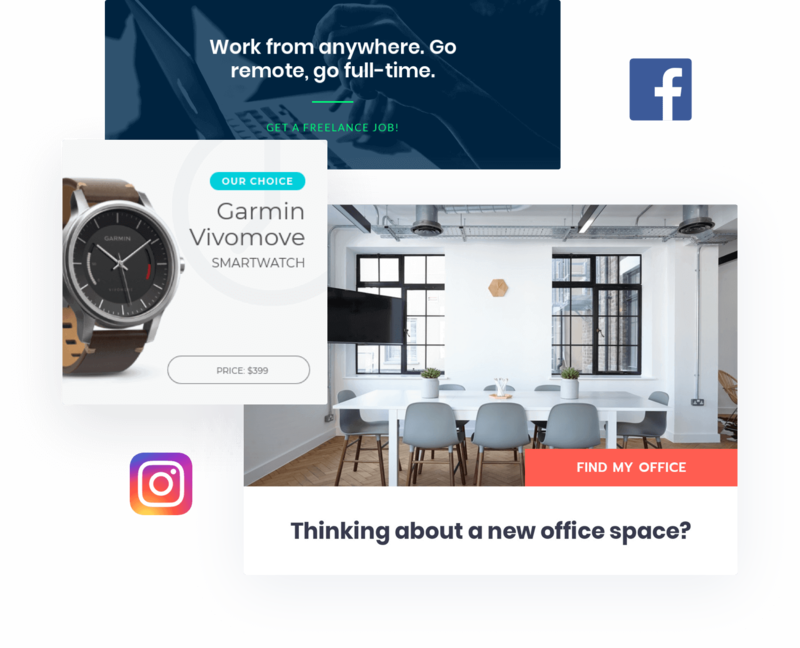 Push our ad maker to the limits, customize every element of your design and create the perfect advert. Import your own assets like logos, fonts and images. Write the perfect message and ad CTA. Once your design is saved, you can download your work in JPG, PNG, GIF, HTML5 or MP4 format.